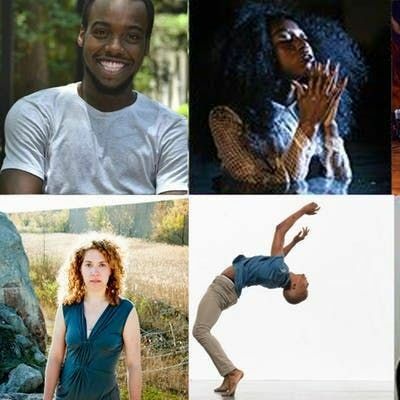 Co-MISSION WIP performances offer split bill showings by artists awarded Summer Intensives, Residencies and Fellowship by Links Hall's Programing committee. *Stay tuned for March's confirmed Co-MISSION WIP artist lineup. *Through our Co-MISSION program Links Hall offers Intensives, Residencies, and Fellowships that support 14-16 artistic projects annually. 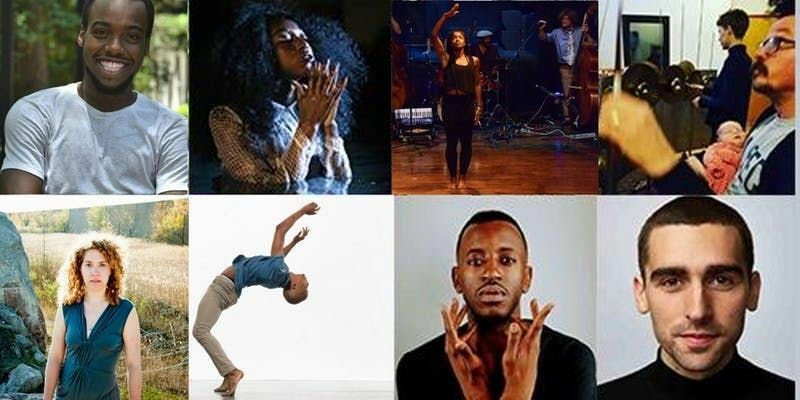 These programs incorporate a flexible range of resources, designed to meet the needs of artistic experimentation at different points in an artist's career, and different points in a project's development. This works-in-progress series features artists from all three programs on shared bills.